Your body needs iron to build red blood cells. It is the vital component of hemoglobin that carries oxygen to the body tissues. Iron deficiency hinders hemoglobin production, leading to anemia. Fatigue, low concentration, poor hair growth, pale skin and irregular heartbeat are some of the common symptoms of iron deficiency anemia. Although liver and red meat are touted to be the richest sources of iron, vegetarians need not worry because there are a number of plant foods that contain sufficient amount of iron to boost synthesis of healthy red blood cells. Furthermore, the vegetarian sources of iron are rich in other nutrients that are missing in the animal sources. Green beans are considered to be one of the best sources of iron. 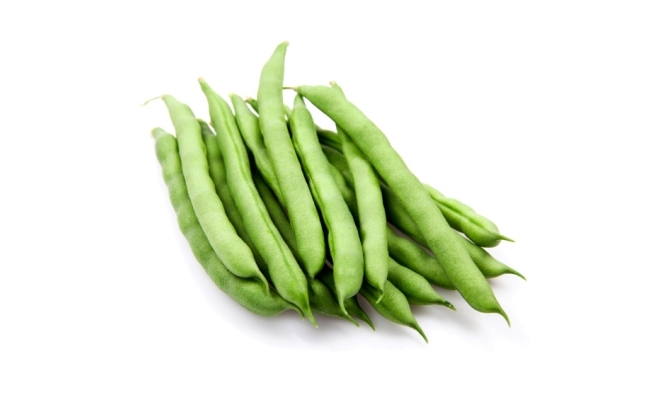 A cup of green bean is capable of meeting about 10.7% of your daily iron need. Green beans are a beneficial source of iron for women of childbearing age, adolescents and children. As a source of protein, green beans are considered healthier than red meat. They contain less calories and are devoid of fats. 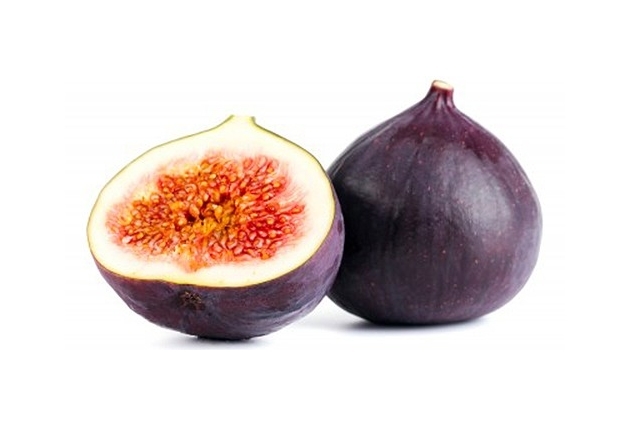 Figs, especially dried figs, are a concentrated source of iron. Regular consumption of dried figs helps in maintaining the healthy iron reserve of the body, which helps in boosting energy and improving memory and concentration. Furthermore, they are an excellent source of soluble fibers that help in lowering the unhealthy cholesterol level. Dates are an excellent source of iron. 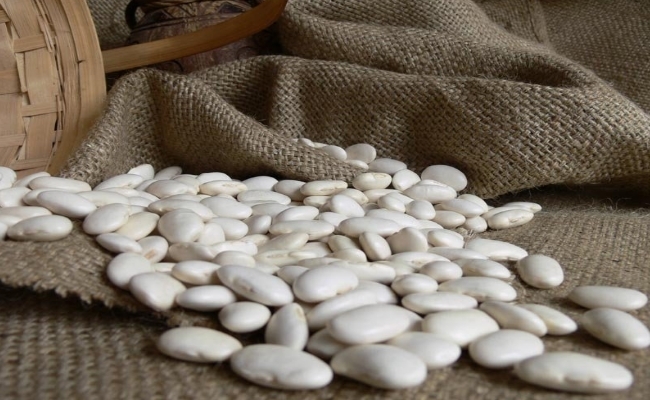 Traditionally dates are taken along with milk to boost the energy level. They are also an excellent source of protein. 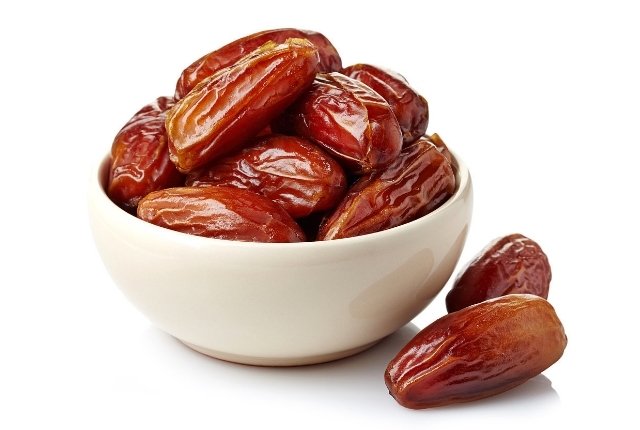 If you are looking for a nutritious food to satisfy your sweet cravings, add dates to your diet. 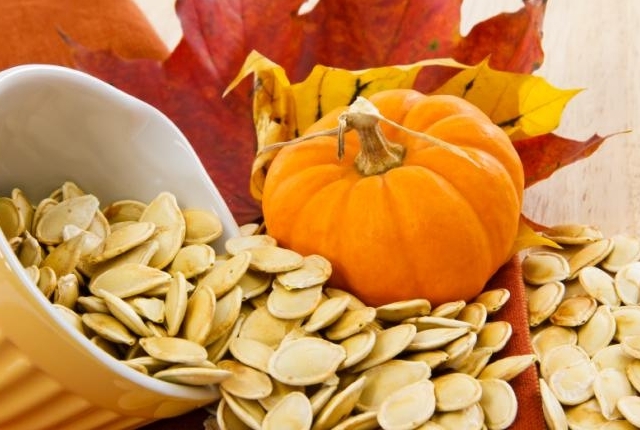 Pumpkin seeds are another nutritious source of iron that vegetarians should add to their diet. Consuming iron rich pumpkin seeds helps in improving cognitive performance in women in the childbearing years. Pumpkin seeds are also rich in magnesium, potassium, zinc and calcium. 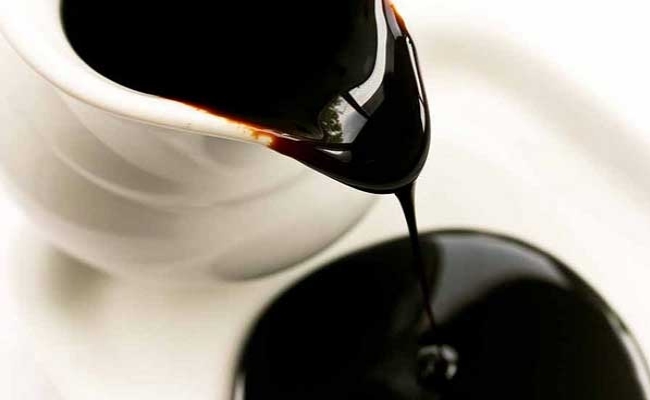 Blackstrap molasses is an iron rich natural sweetener. It is especially good for children and adolescents. 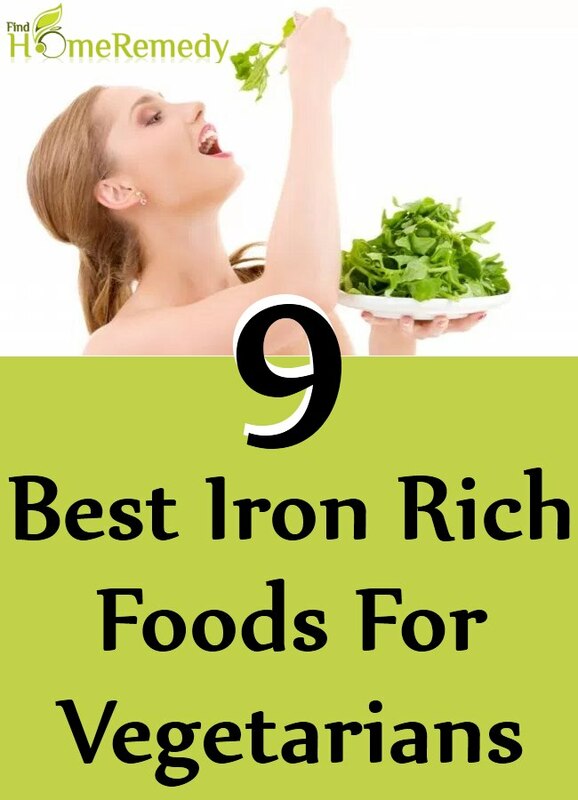 It can even help in boosting the iron store in women who have a higher risk of suffering from iron deficiency. You can get about 13.3% of your daily recommended value of iron from two teaspoons of blackstrap molasses. Therefore, to simultaneously increase your iron intake and sweeten your foods, replace refined white sugar with blackstrap molasses. Kidney beans are another good source of iron for vegetarians. In addition to iron, kidney beans contain carbohydrate, and therefore they work as natural energy booster. They are low in calories and almost fat free. 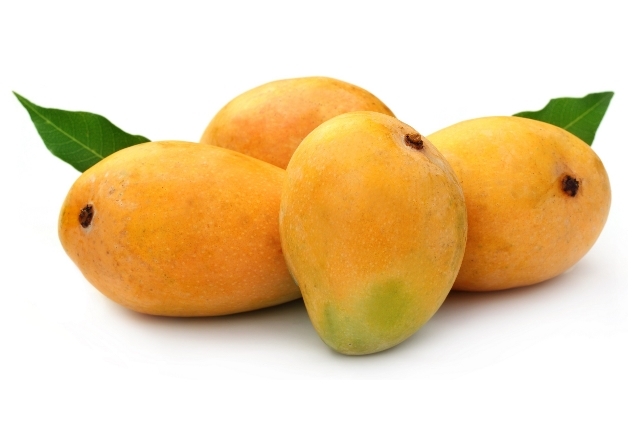 Because of its high iron content, mango is often recommended for people suffering from anemia. Mango or mango juice is recommended for pregnant women to help meet their additional iron requirement. Cashew nuts are a beneficial source of iron for vegetarians. Furthermore, they are a good source of copper. Copper aids absorption of iron. 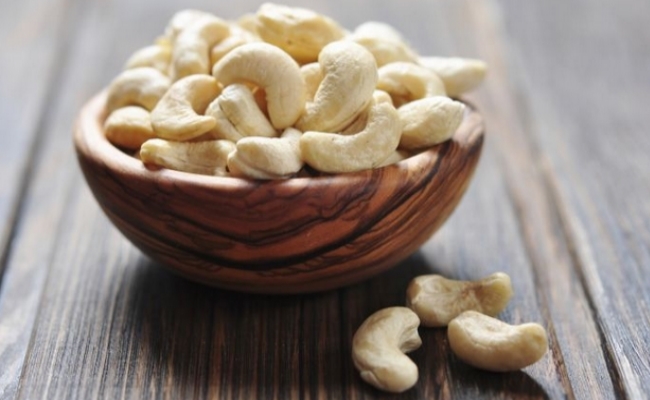 Therefore, cashew nuts are useful for maintaining healthy red blood cells. Green leafy vegetables such as kale and spinach are popular sources of iron. Combining a variety of leafy greens such as in a green smoothie can help in boosting your iron intake. Furthermore, they are rich in fibers, vitamins and other minerals.